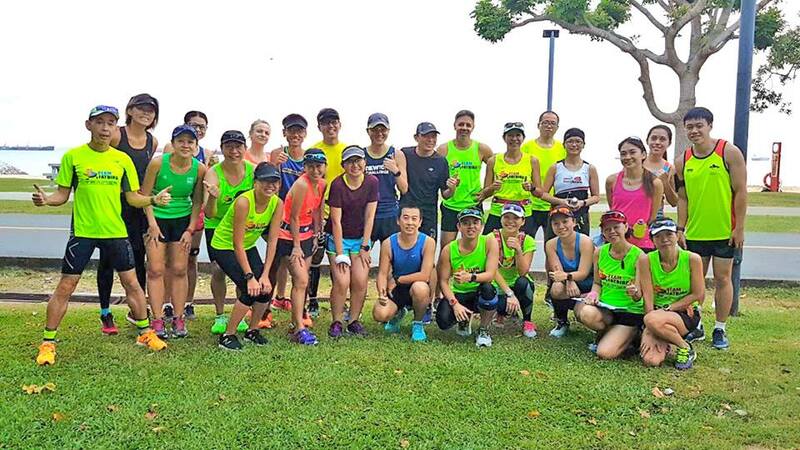 With less than a month from race day, the Kookaburras preparing for the Gold Coast Airport Marathon (GCAM17) joined Team FatBird for their longest training run to date. 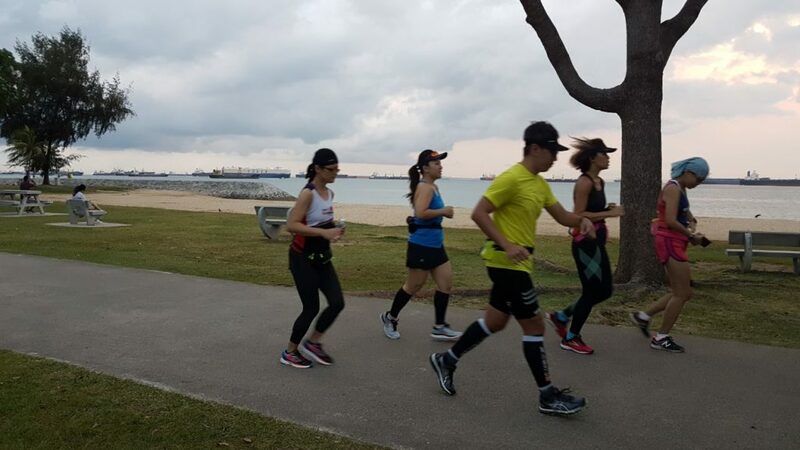 After the pre-departure briefing organized by Scenic Travel and Queensland Tourism yesterday, we have a few more marathoners join in the training this Sunday morning from the Marine Cove, ECP. We had a combined long run with the PowerFLIGHT trainees doing 21km while the Kookaburras did 21km (HM) and 28-32km (FM) in a ‘Fast Finish’ format at Marathon-Optimal Pace. 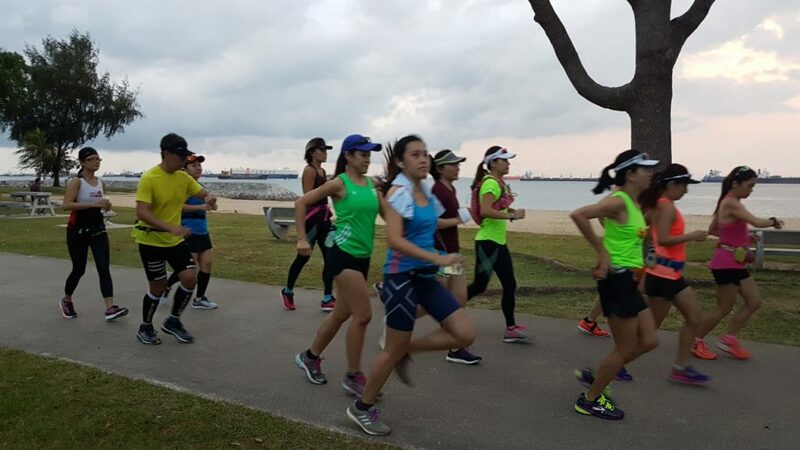 The route covered the flat and scenic stretches of ECP, Gardens By The Bay, Marina Barrage, Marina Bay Sands and Promotory @ Marina. Weather was fortunately cloudy, but rather windy at many stretches and the humidity levels seemed to be quite high. With this being the final over-30k run we have for the GCAM17 trainees before tapering phase kicks in next week, the Kookaburras made good efforts to cover as much mileage as they could at Optimal Pace – and most of them made the cut with 30-32km at Optimal Pace. 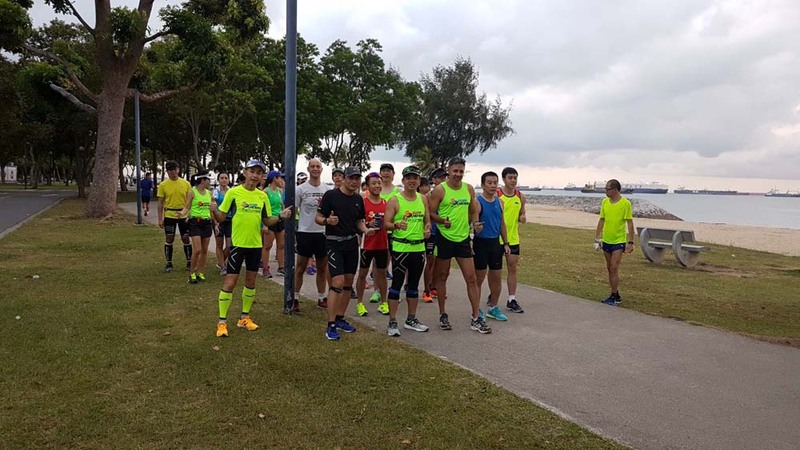 The PowerFLIGHT participants were strong throughout their 21km paced run, even though many were running on ‘tired legs’ from the mid-week speed session. Only after we have completed our training at 10am did the sun rear its searing head. Over replenishment drinks and bananas, we conducted a debrief and gave advice on the cut in mileage while maintaining intensity during the Tapering Phase. 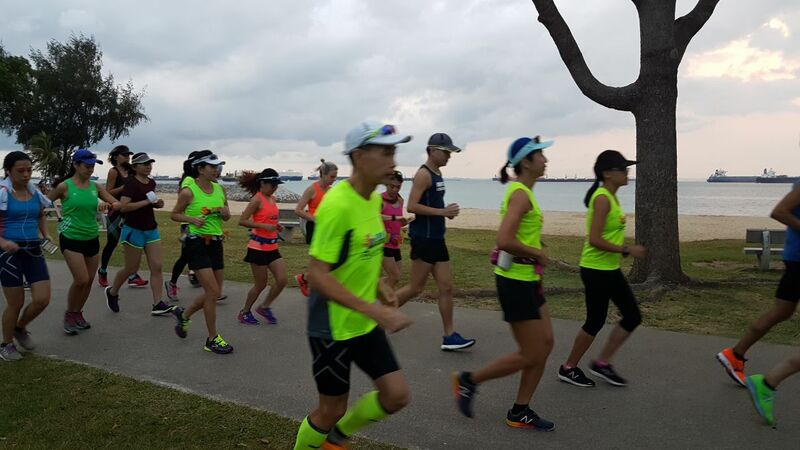 With a record of 470 marathoners from Singapore for this year’s GCAM17 (information shared during the GCAM17 Pre-Departure Briefing), we are confident of seeing many of the Singapore runners scoring Personal Bests with a few Boston Qualifiers (BQ) to boot. 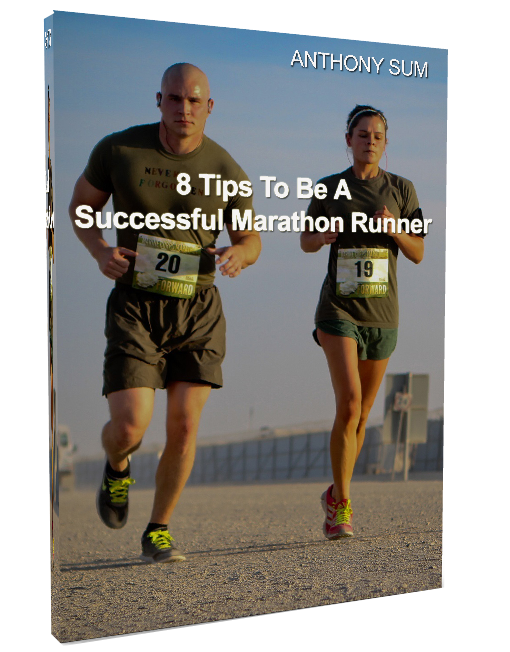 With the longest training run nicely wrapped up, we will be looking forward to the tapering phase with 28km @ Optimal Pace for next weekend, and then 18km @ Optimal Pace for the final weekend before race weekend. Run Kookaburra, Run Kookaburra, Gold Our Race Will Be!